When it comes to cyclocross, the CruX Expert has everything you need and nothing that you don't. 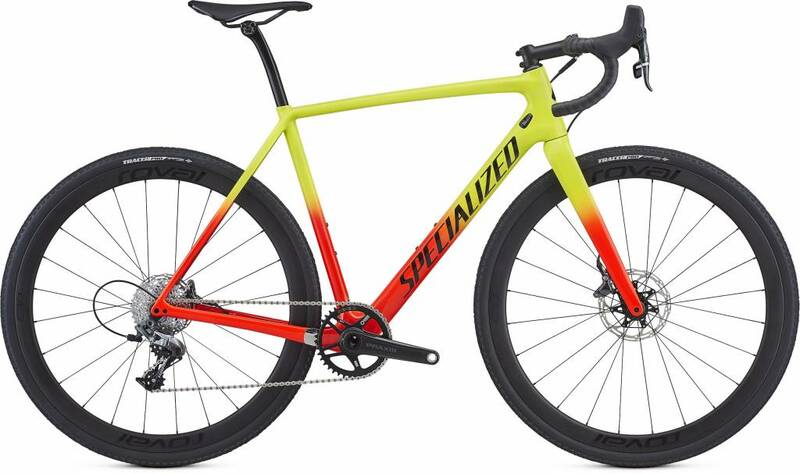 It features the same World-Championship-winning geometry and carbon layup as its S-Works cousin, so ultra-responsive handling and punchy accelerations are covered. 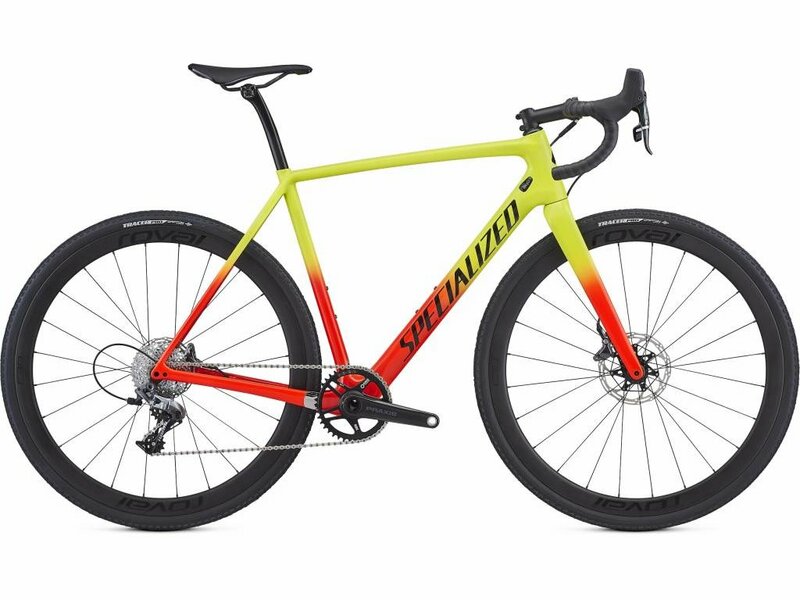 You'll also find that these traits are accentuated by the lightweight and extremely stiff FACT 11r carbon fiber construction, while course control is furthered through its one-by design, hydraulic disc brakes, and front/rear thru-axles. Altogether, it's a bike that's guaranteed to take your performance to new heights this season.